Wireshark is a useful network monitoring tool for anyone working with networks and can be used with most labs in the Cisco Certified Network Associate (CCNA) courses for data analysis and troubleshooting. It can be used to view sample values contained in IP header fields. 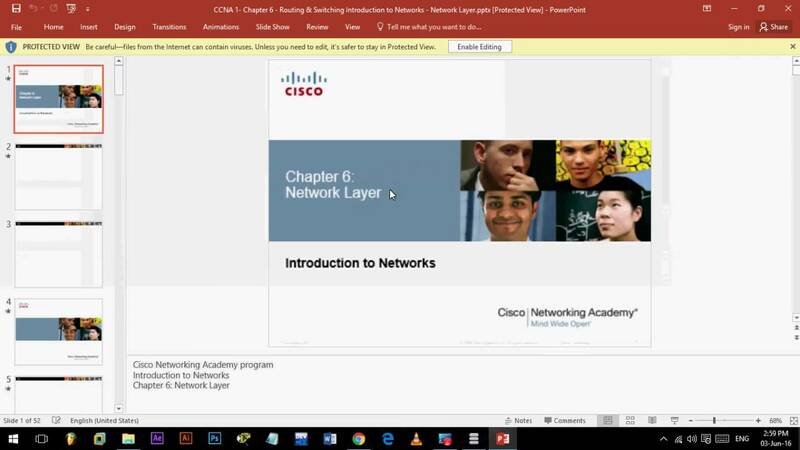 In the spring of 2013 , Cisco announced major updates to their Cisco Certified Network Associate (CCNA) curricula, including a new version of the CCNA Routing and Switching exam (200-120 CCNA).